Simply Read Books, 9781927018262, 251pp. LOST IN A MAZE OF MYSTERY . . . Everyone knows that the creatures of the outside world are forbidden by magic to enter the land of Een. That’s why Kendra Kandlestar is so surprised when a giant Unger arrives in the middle of the night to deliver a cryptic message: If she can find the Door to Unger, she will be able to unlock the truth about her long-lost family. But when Kendra finds herself trekking through the wilderness with a magic-peddling faun and a rebellious Unger, she begins to wonder if it’s all just a clever trap to lead her into the heart of danger. Whom can Kendra trust? 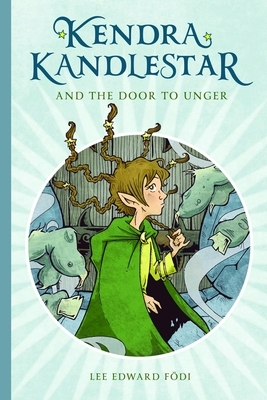 There’s only one way to find out: peek through the Door to Unger and enter a world of magic, monsters, and mystery! Gorgeous watercolors chronicle the journey of a baby sea turtle from its hatching to its first swim in the sea.